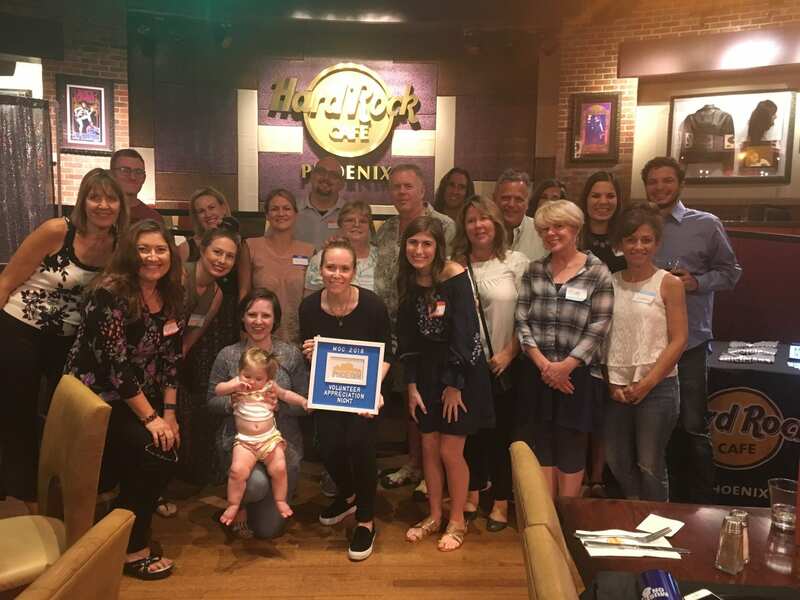 Musicians On Call is thankful for the support of the Hard Rock Heals Foundation to help celebrate all our Volunteer Musicians and Guides do! 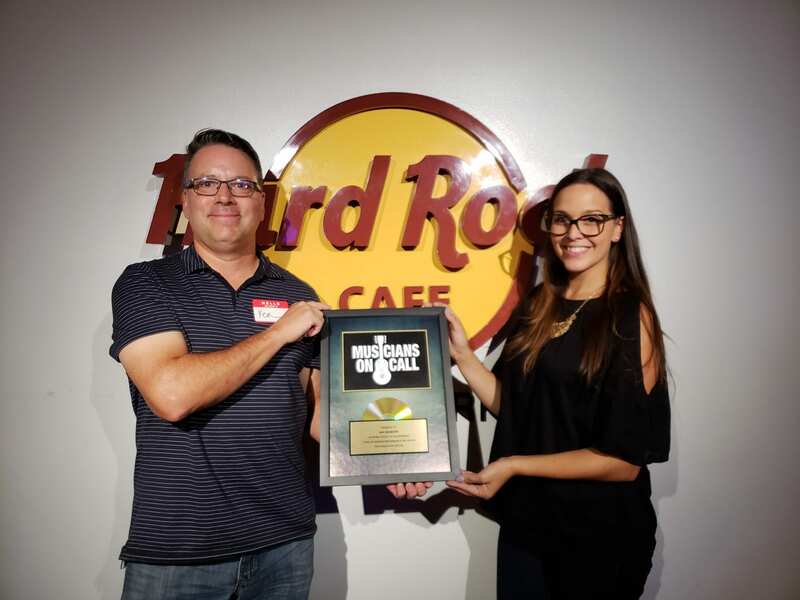 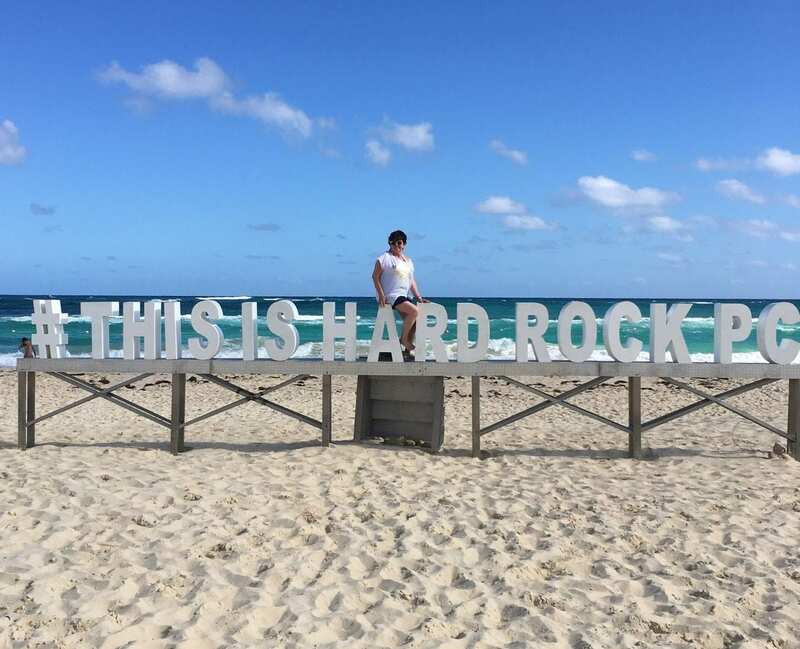 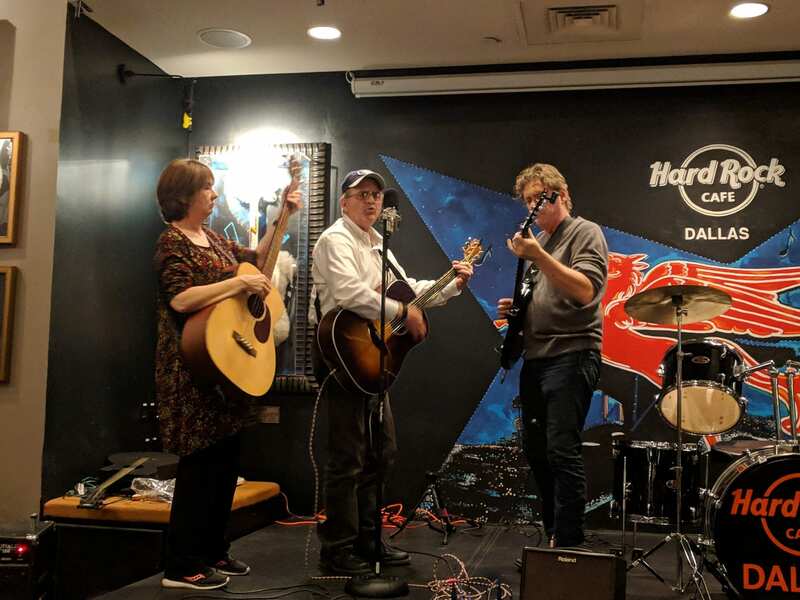 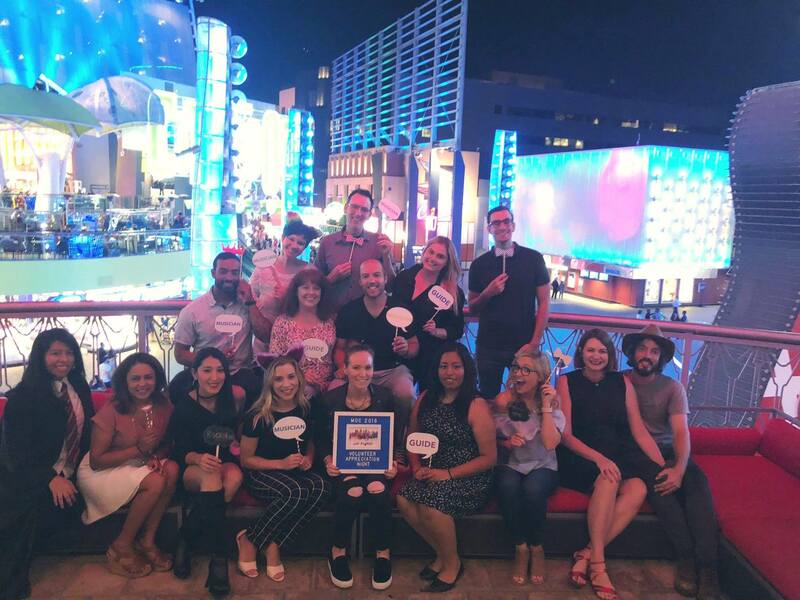 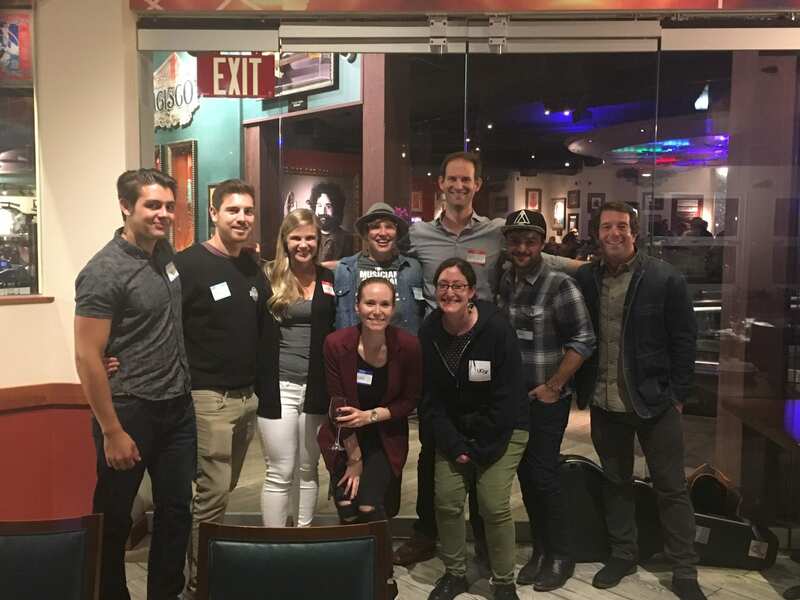 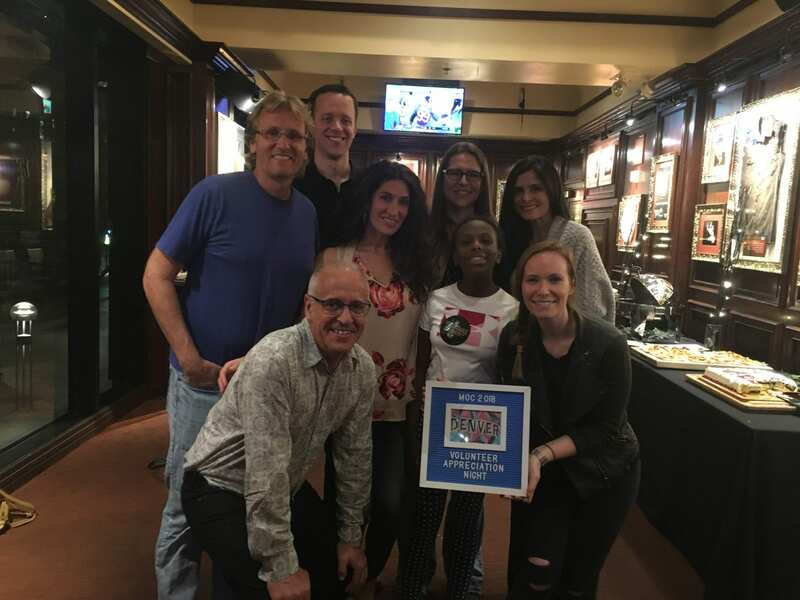 Throughout 2018, the Hard Rock Heals Foundation generously opened its doors to celebrate Musicians On Call’s volunteers in Nashville, New York, Los Angeles, Miami, Washington, DC, San Francisco, Denver, Dallas, Phoenix, Boston, Las Vegas, and Atlanta. 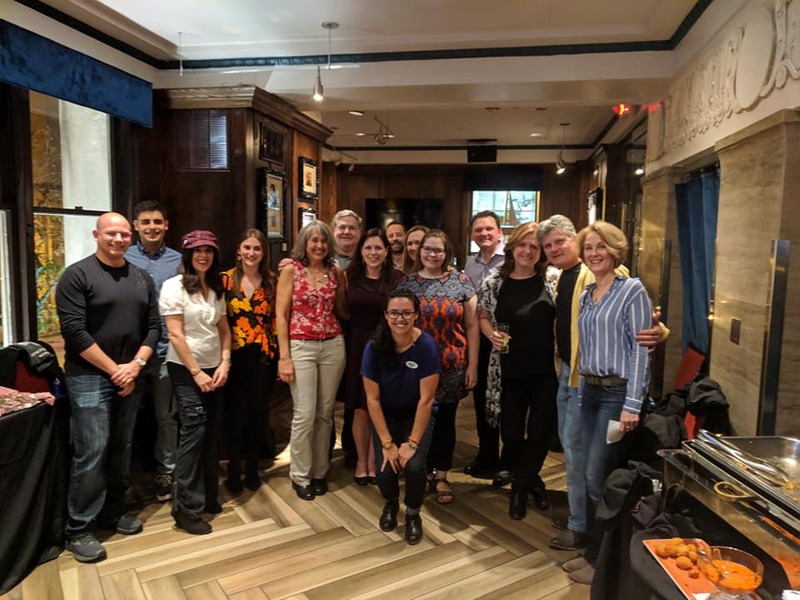 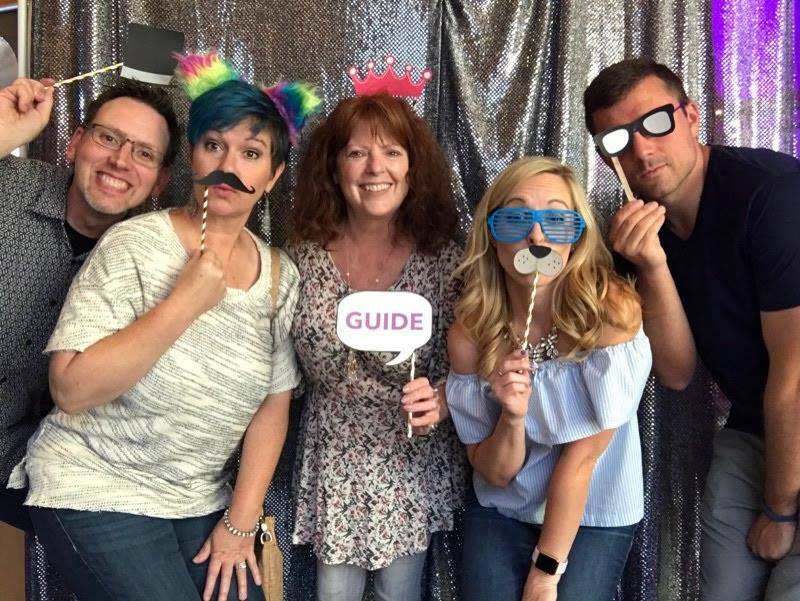 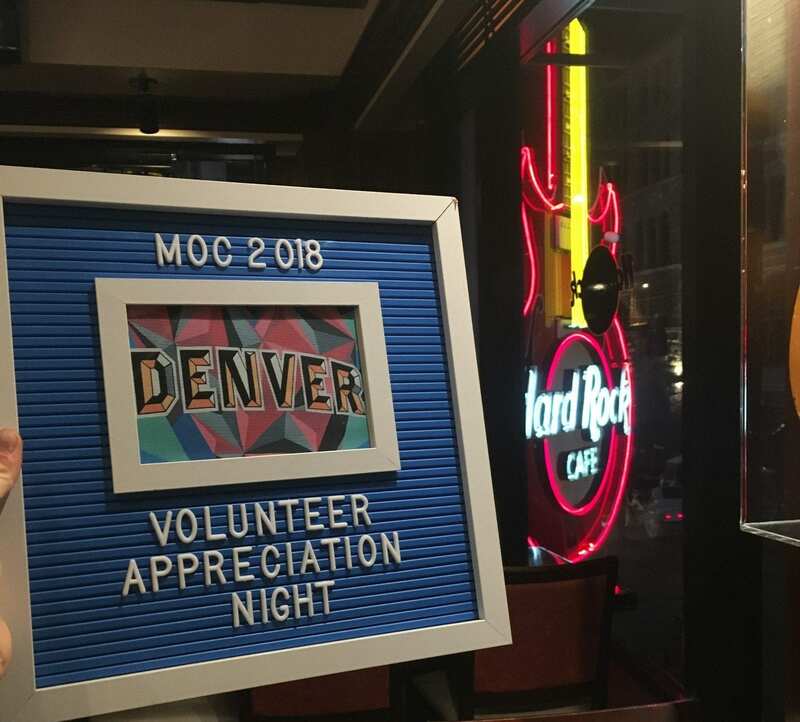 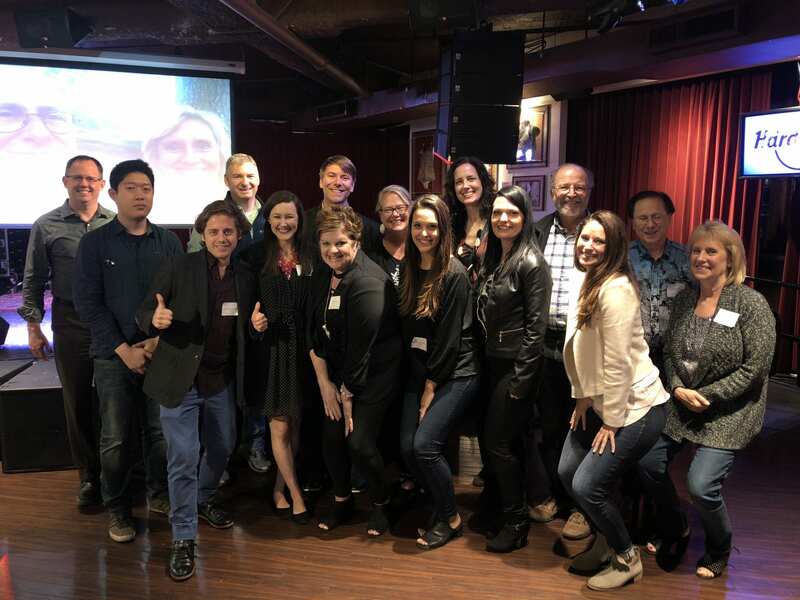 Each year, Musicians On Call celebrates the accomplishments of its volunteers in each market with a night to share drinks, light bites, hospital experiences and to recognize them for their volunteering milestones.